She says "I didn't choose to be born like this. What am I? I'm created by god. So, (if) someone has more questions about it, maybe (they) can ask god. I love myself. I will still be Francine. I will not change." 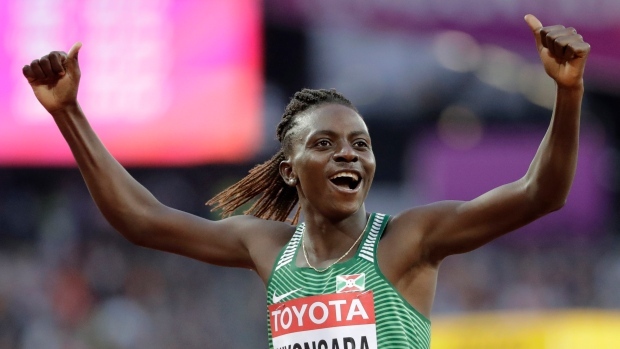 Echoing the argument of Semenya, Niyonsaba says the IAAF's proposed rule forcing some female athletes to lower their natural testosterone levels or be barred from certain events is "discrimination."